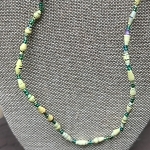 The Purpose: 100% of the proceeds of this handcrafted and hand-beaded jewelry goes to the precious hands that labored and prayed over each independently unique work of art. A portion of sales revenue is used to help provide food for the women and their families; some of which is used to help orphans in their education and supporting their tribes widows. Finally, a portion of you support is to help purchase Sunday School supplies for use in teaching children on Sundays at Church. The Blessing: My borther-in-law was personally was blessed to serve the amazing people of Masindi on a recent missions trip to the township of Masindi in Western Uganda . I have met and witnessed to many of these women that descended from the tribe of Banyoro—trust me when I say, they need our love, blessing, and support. 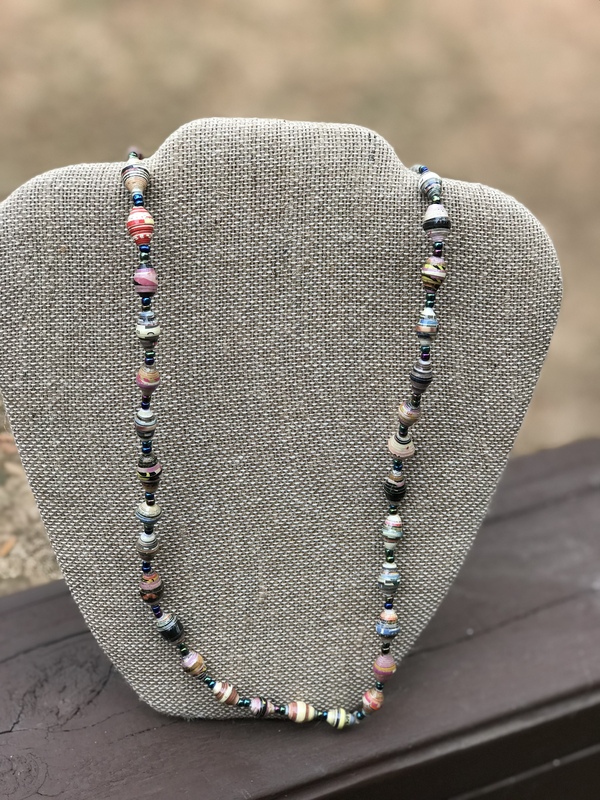 These Ugandan women are working fervently to lift their loved ones out of poverty by being a blessing to other women and beautifying them with beads of hope. When you put on a unique piece of Enkwanzi, you will feel good knowing that you’re doing good for these beautiful ladies/girls who prayed over every paper bead—blessing all those that would receive their blessings. Help empower the ladies of the Midwestern Women’s Group to change the lives of their families; to bring increase and favor into their homes.